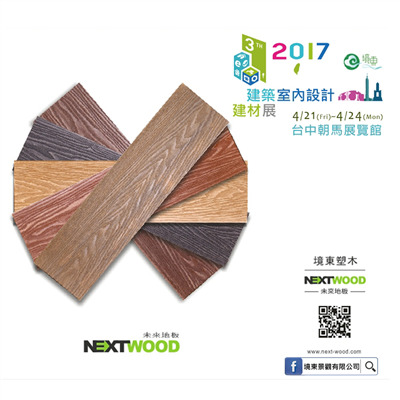 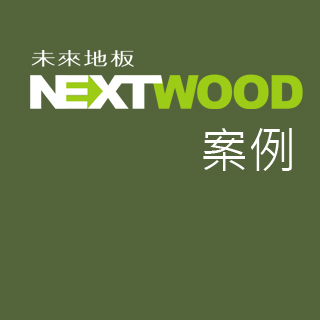 NextWood is higher in hardness than traditional wood (wpc), and the surface is combined with 3D printing embossing to show texture. 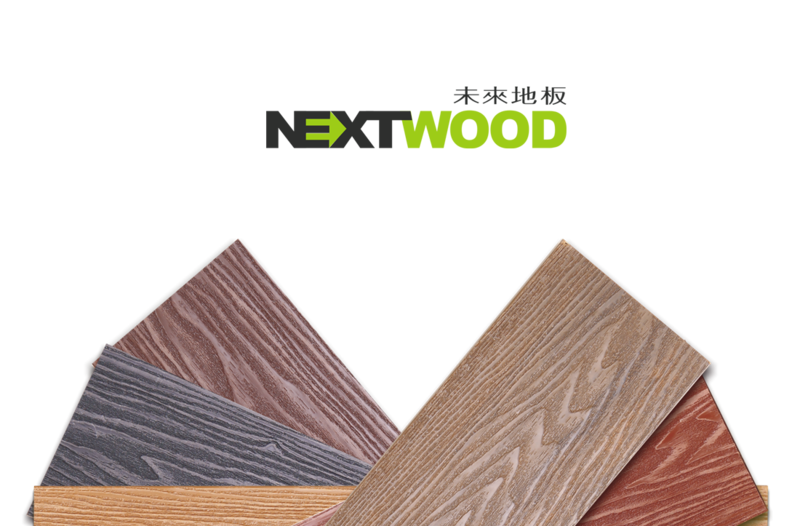 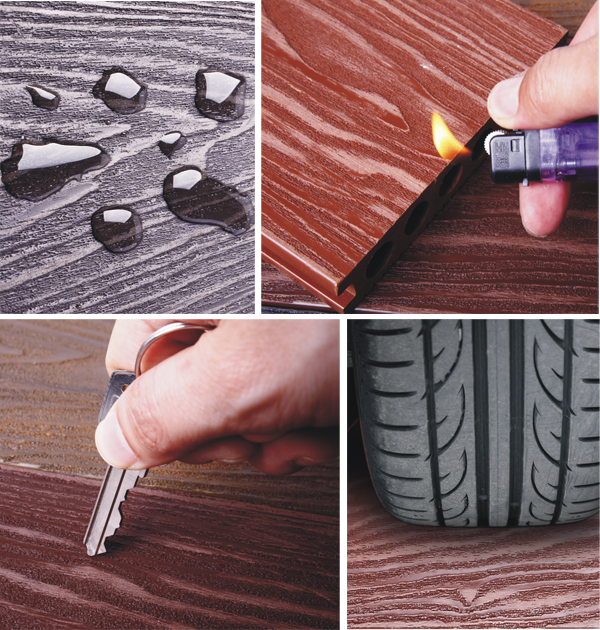 It is closer to the texture of crude wood but more durable than crude wood. 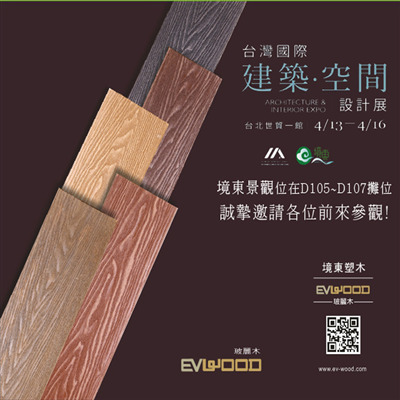 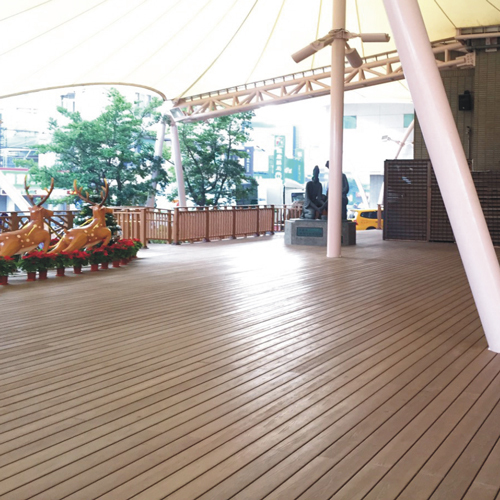 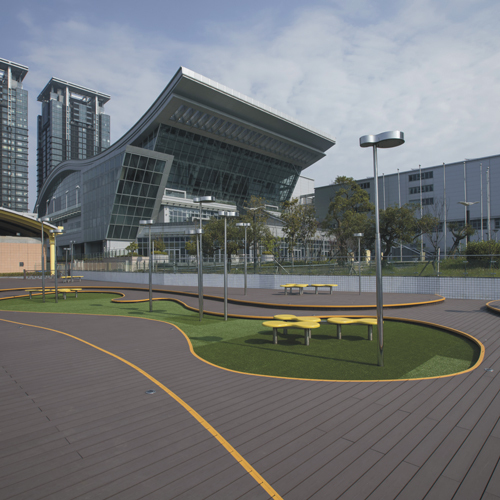 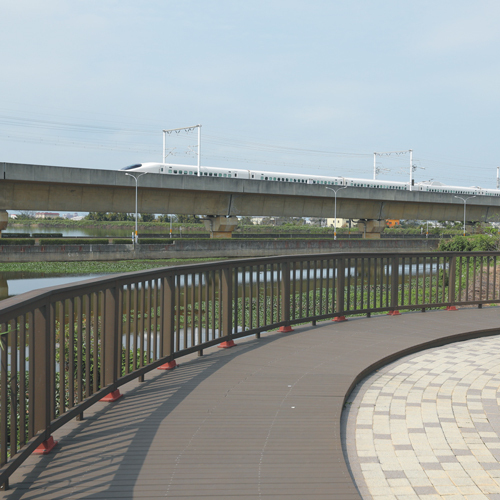 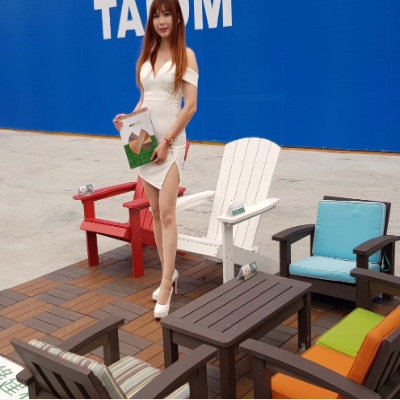 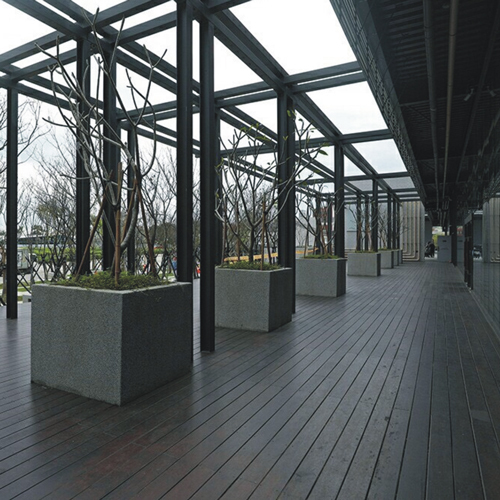 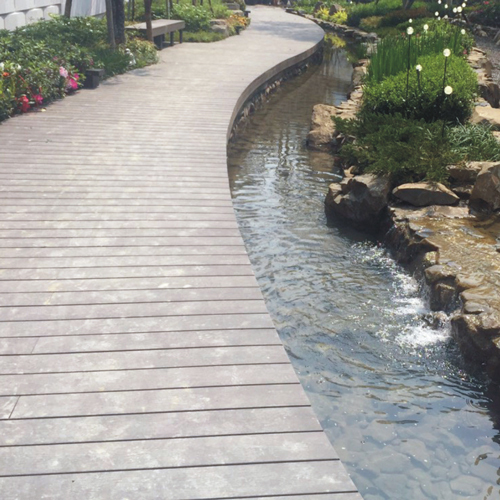 It is a new choice of new generation of outdoor wood products, and the product passed CNS15730, SGS Certification, and also has a green building material mark, suitable for outdoor wood platform and grille fence.